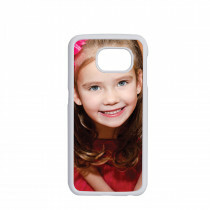 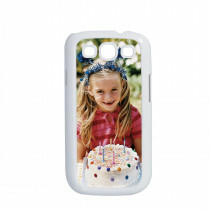 Create personalised phone cases easily with our fun phone case builder. 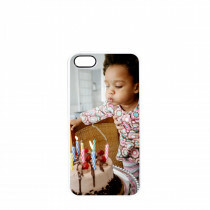 Simply upload your favourite photo then we do the rest and your custom phone case will be with you in days. 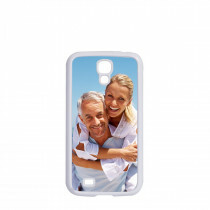 We have a range of mobile phone covers for various popular models including custom Samsung phone cases and our ever popular personalised iPhone cases. 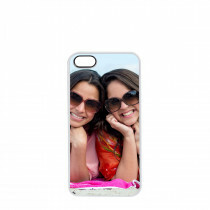 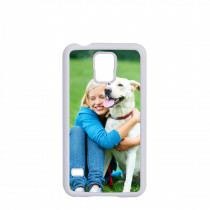 Our custom phone cases are made of durable plastic with a metal insert where your photo phone case design will be featured. 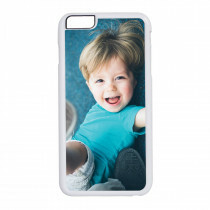 Stand out from the crowd or give a gift to a loved one with a truly unique personalised phone case - upload your photos directly from your social media accounts or from your phone.